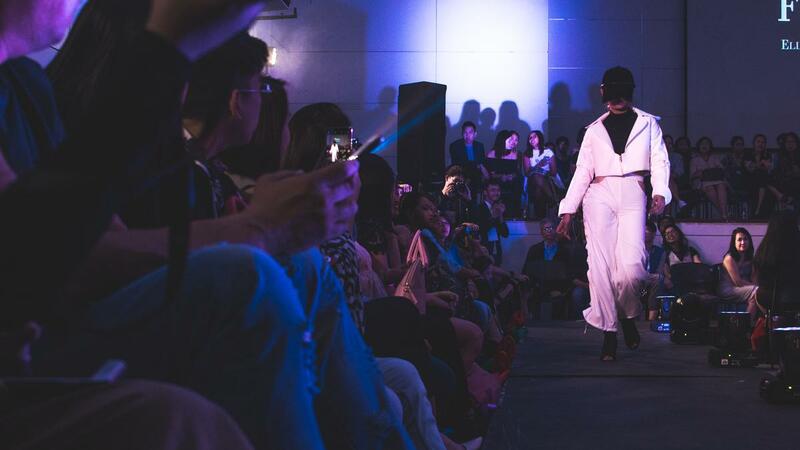 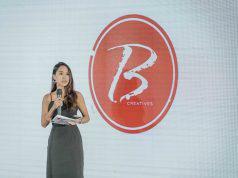 Last January 20, the BS Clothing Technology Class of 2018 unveiled their collections at their graduation fashion show, Damitan Mo Si Maria, to a crowd filled with family, friends, and fashion enthusiasts. 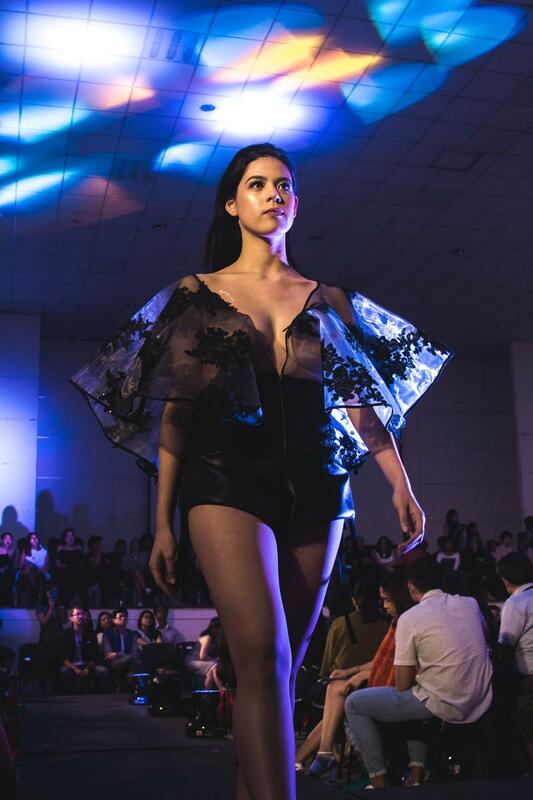 Sixteen future clothing technologists presented collections of approximately six looks each with various and distinct concepts that showcased their individuality and unique design aesthetic. 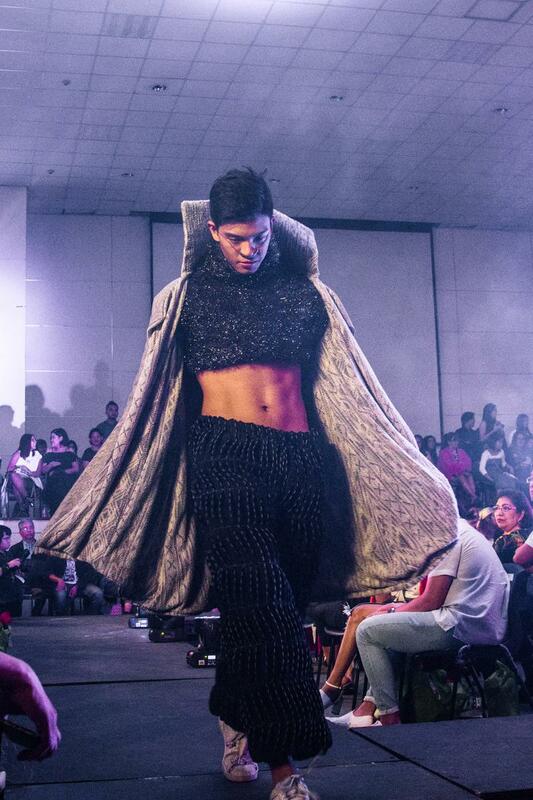 From ready-to-wear collections, to gowns, to more avant garde sensibilities, the audience met “Maria” in a variety of forms. 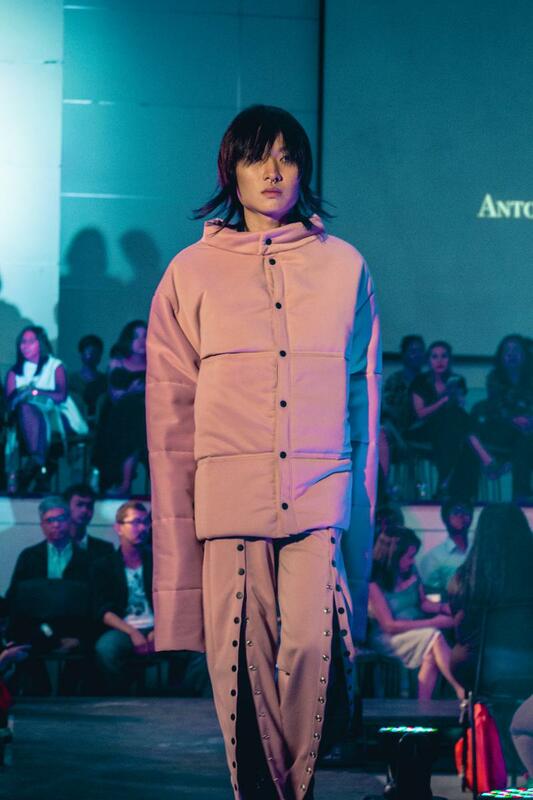 Each collection was not only a testament to all that they’ve learned for the past four years in the Clothing Technology program, but a statement as to how they would dress their very own “Maria” with no boundaries dictated by gender, social status, and other standards imposed by society. 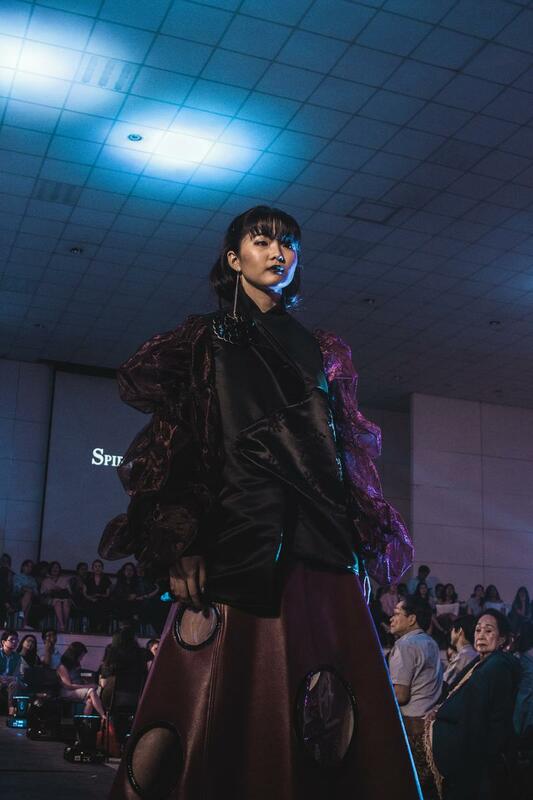 It was a night of fun, of fashion, and of celebration for what the future Clothing Technologists of the Philippines will bring to the industry – and the future looks bright and promising!